THE BIAS (BULLYING IN SICILIAN SCHOOL) PILOT STUDY: INVESTIGATING THE PREVALENCE OF BULLYING IN SCHOOL OF PALERMO CITY. A RESEARCH STUDY PROTOCOL. You are at:Home»Embj»THE BIAS (BULLYING IN SICILIAN SCHOOL) PILOT STUDY: INVESTIGATING THE PREVALENCE OF BULLYING IN SCHOOL OF PALERMO CITY. A RESEARCH STUDY PROTOCOL. 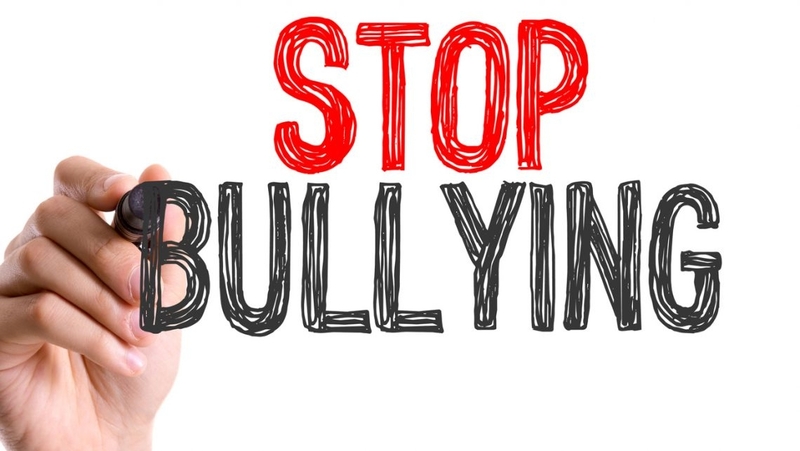 Being a serious threat to physical and emotional health of children and adolescents all over the world, bullying in school represents an important public health issue. Since 2007, in Italy, the Ministry of Education (MIUR) has promoted activities to face and prevent bullying in schools of all levels while at the same time national and local Health Authorities have implemented effective social-health strategies. To date, the lack of consistent data needed to properly describe the concerning increase of this Public Health phenomenon prevents both the ability to systematically survey and measure the effectiveness of the public health strategies against bullying. The Bullying In Sicilian Schools (BIAS) pilot study’s aims: i) to estimate the prevalence of bullying in a sample of secondary first-grade schools of Palermo, the largest city in Sicily, investigating its characteristics, and ii) to assess the feasibility of alternative methods for the detection of the prevalence of bullying in schools. Here we present the research protocol and the questionnaires that will be used.